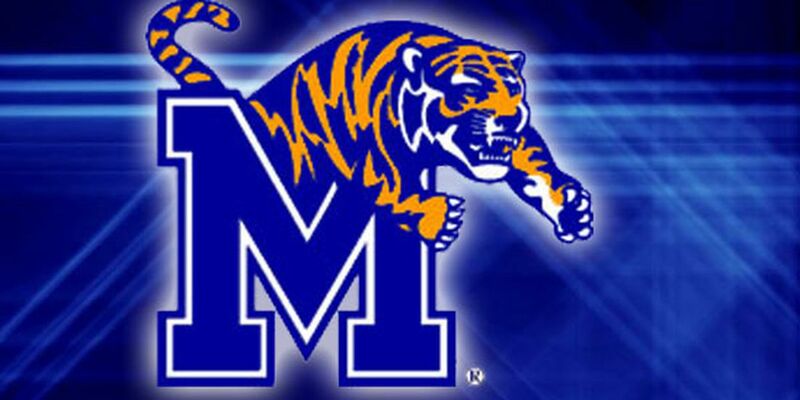 GREENVILLE, N.C. (AP) — Jeremiah Martin had 31 points as Memphis beat East Carolina 79-69 on Wednesday night. Mike Parks Jr. had 12 points for Memphis (15-10, 7-5 American Athletic Conference). Isaiah Maurice added seven rebounds. Alex Lomax had six assists for the visiting team. Seth LeDay had 15 points and 10 rebounds for the Pirates (9-15, 2-10), who have now lost four straight games. Shawn Williams added 14 points. Jayden Gardner had 13 points. The Tigers improve to 2-0 against the Pirates on the season. Memphis defeated East Carolina 78-72 on Jan. 10. Memphis plays Central Florida on the road on Saturday. East Carolina faces Tulsa at home on Sunday.